Lying in between two continents, Istanbul is where east meets west. 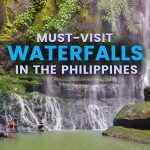 This provides it with a unique culture and history that make it a prime tourist destination for travelers of all types. It is a fascinating city with an eclectic mix of culture and history from different parts of the world and epochs. The metropolis is teeming with life, a distinct vibrance, a hustle and bustle of old and new, and delicious food. 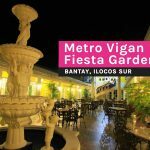 It has plenty of attractions that will make you want to stay longer. 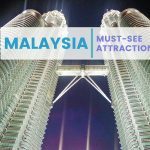 If you’re planning a trip to this extremely picturesque city, here are some suggested places to add to your itinerary. The Hagia Sophia is one of the most famous landmarks in Turkey. It has undergone changes over the years, from church to museum. Once you walk in, its open spaces and distinct design will inspire awe in its visitors. The beautiful mosaics are the site’s main attraction; you can admire its unique beauty by heading to the galleries. If you want a glimpse of history, you can visit the graves of the Ottoman sultans and their sons. Istanbul is a vibrant city that has many culturally rich and historically significant landmarks, and one of which is the romantic Basilica Cistern. The structure provides insight into the water system of centuries past and the ingenuity of the ancient Turks. Built in the 6th century, it reminds visitors of the vibrant history of the city and how it can move forward. It no longer serves its original purpose, but it is still worth visiting because of the music and lights. 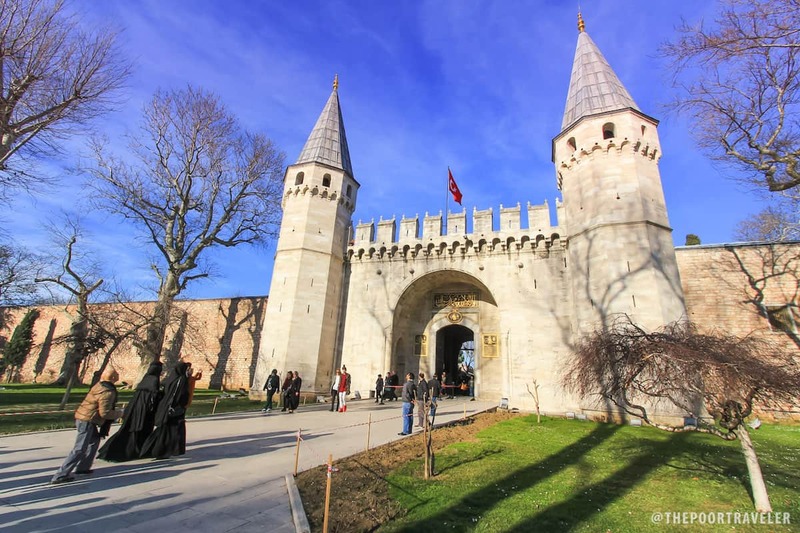 If there were a handful of places to visit in the city, the Topkapi Palace should be one of them. It has stunning courtyards and a treasury where royalty stored the crown jewels. 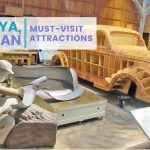 Visitors can also marvel at the views of the Sea of Marmara, Golden Horn, and Bosphorous. Sultans along with their harems and wives used to call the building home. The Turkish-inspired bath and tiled rooms are two of the highlights of a visit. Avoid the crowds by visiting early and going during shoulder or off-season. 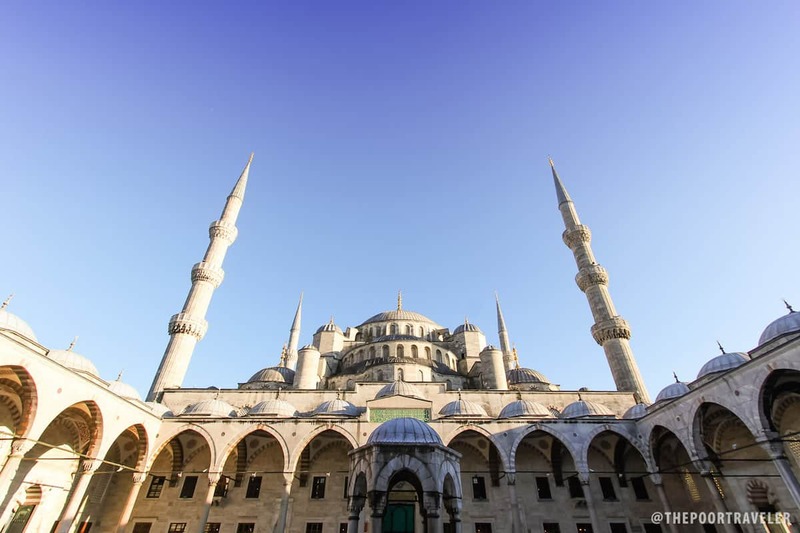 What makes the Blue Mosque unique? It is a 6th-century mosque that has six minarets. 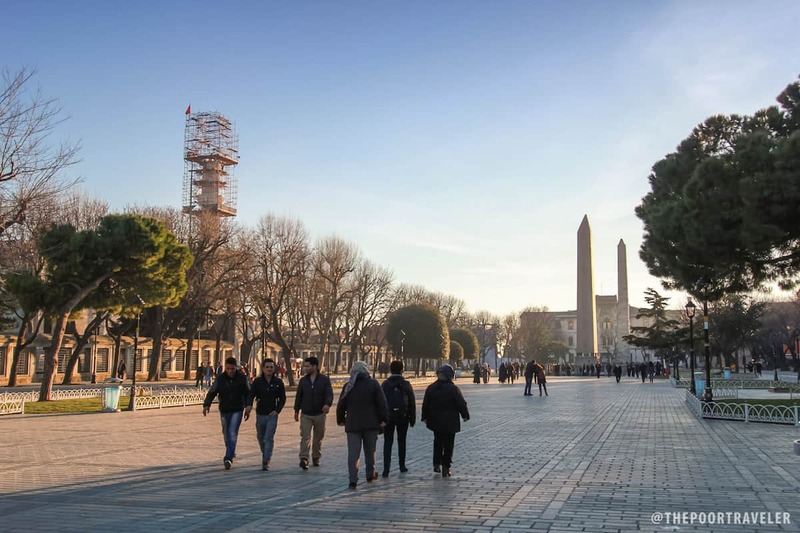 This is one of the most distinct landmarks in Istanbul. Visitors flock to this site to admire its unique design and architecture. 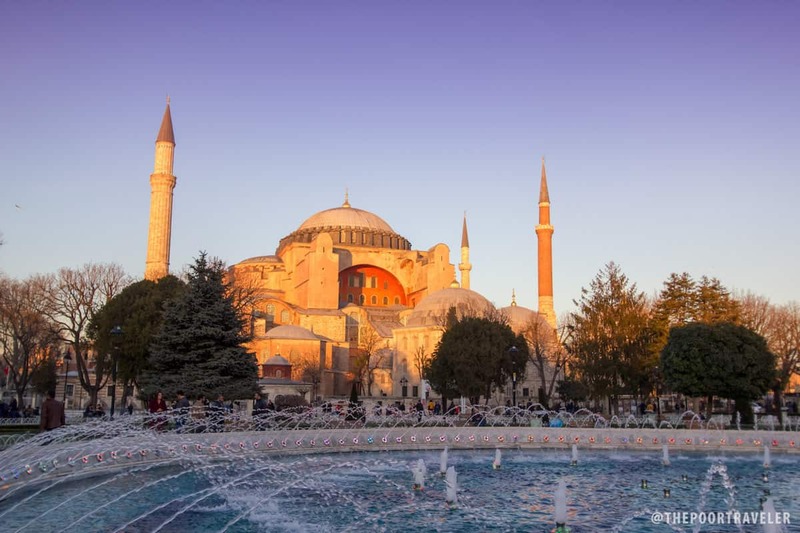 Across it is the Aya Sofya, another noteworthy attraction while touring the city. The mosque mirrors its dome. Visit the mosque during the blue hour (just before sunset), it is at its most dazzling, perfect for photos. Istanbul has a handful of famous Ottoman bathhouses; one of them is the 16th-century Ayasofya Hurrem Sultan Hamam. It is located in Sultanahmet Square and designed for Roxelana, Suleiman the Magnificent’s wife. A walk through the bathhouse will take you back in time. Marvel at the beautiful marble design and imagine what life was like when sultans frequented it. It is difficult to get to Chora Church, but once you get there, you get a glimpse of Byzantine history and culture. Istanbul has many beautiful sites; one of them is this church with its glittering mosaics and distinct frescoes. It has undergone several changes throughout the years, from mosque to museum. The building isn’t the only remarkable destination. Its surrounding neighborhood is also worth exploring with its Ottoman houses. If you want to travel back in time (at least for a few hours), this is the place to go. The architect, Sinan, designed this mosque for Suleiman the Magnificent. It is an important piece to the puzzle of Istanbul’s beautiful skyline. The best place to view the it is by standing on the Galata Bridge. Local authorities have restored the structure, making it stand out in a neighborhood of modern buildings and houses. 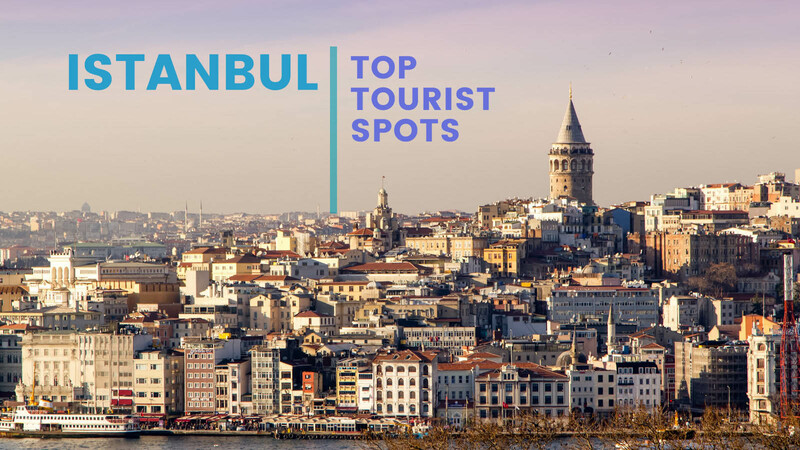 The best place to see Istanbul in all its glory and beauty is to find a high viewpoint. You get that chance by going up to Galata Tower’s balcony. 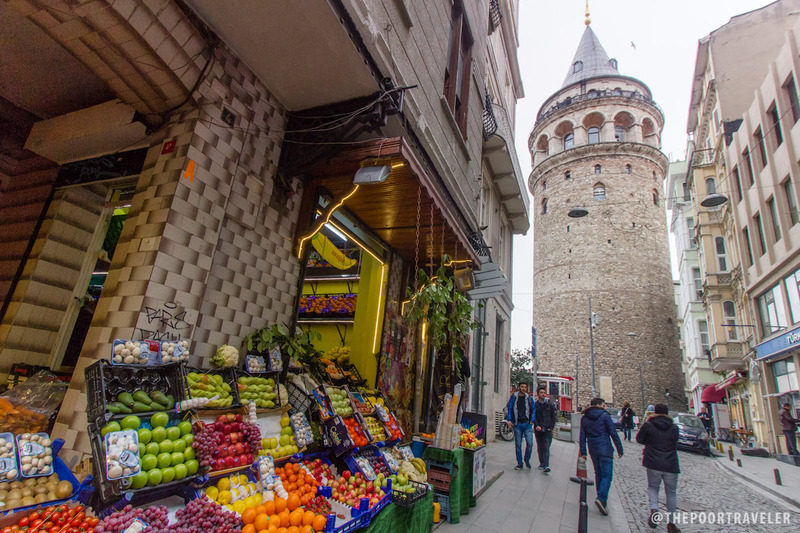 Find the tower in Beyoğlu, the neighborhood foreigners called home centuries ago. It dates back to 1340s and was a former sub-metropolis of the Genoese. The views aren’t the only reasons to visit; the tower and the area provide you with a lost-in-time feel. Septimius Severus began the construction of the ancient Hippodrome in 203 AD, but Constantine the Great finished it in 330 AD. The structure was an important part of Byzantine life, chariot races, games, and conflicts. Fast forward to today, it no longer serves its former purpose and only small gallery walls remain. It is a good place to explore; when you walk in it, you can only imagine the lives of the ancient Turks. They had their own culture, shared laughs, and enjoyed the games played in the Hippodrome. Istanbul is a fascinating city with an eclectic mix of culture and history from different parts of the world and epochs. The metropolis is teeming with life, a distinct vibrancy, a hustle and bustle of old and new, and delicious food.